Hi I'm hoping I can get some help here. I can view my cameras over the internet using the supplied software and using internet explorer with active x enabled. All ports forwarded and everything works fine. My problems start when I try to connect with my itouch, I use cplayer (free from app store) to connect. When I try to connect via my LAN the player says connecting…buffering..100% then blank black screen or sometimes exits the application. 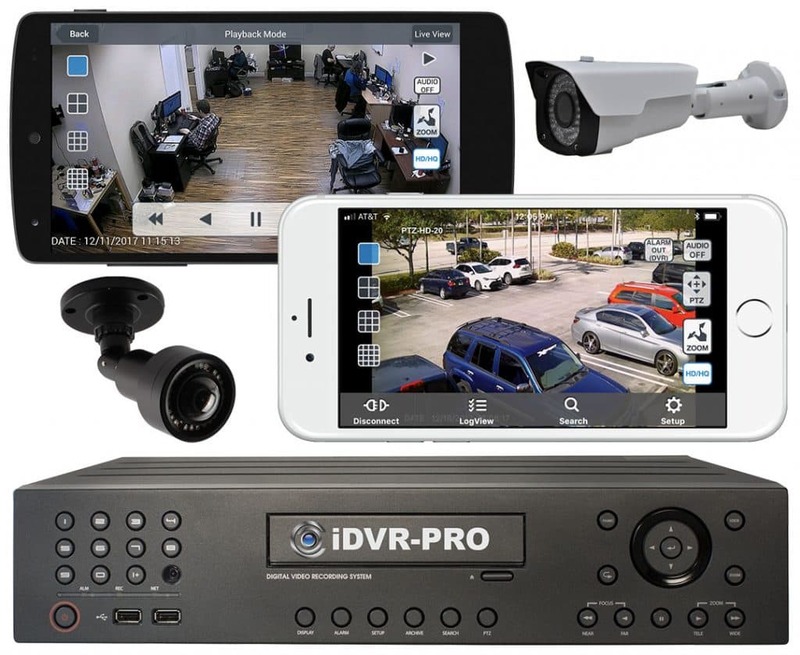 I'm using a unbranded H.264 dvr with 4 cameras. That page contains some screenshots and a demo video that you can watch. 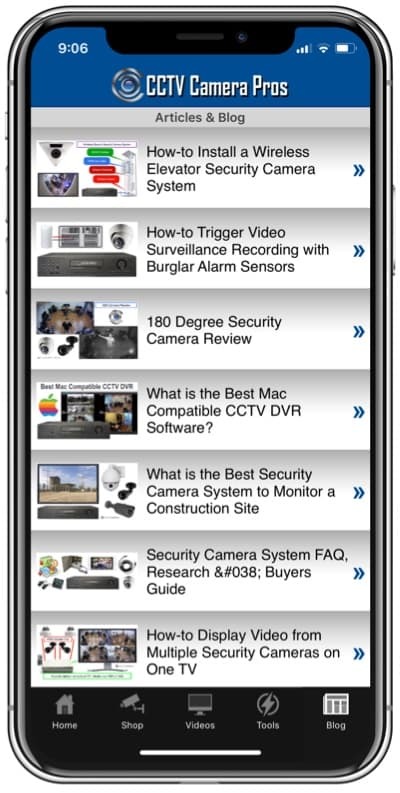 There are also some installation examples for people with existing DVRs that want to enable remote mobile viewing.